I purchased my smoking jacket from Messrs E&Bay. They have quite a good selection although unfortunately, you have to forage through a deluge of inferior, cheap imitations, usually for the purpose of fancy dress soirees. 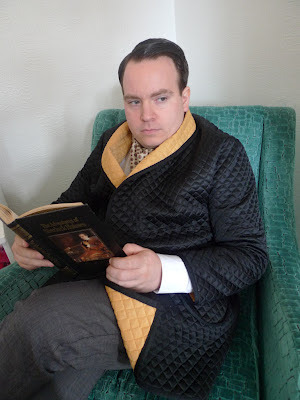 My smoking jacket is quilted black, with a gold shawl collar, cuffs and tie-round belt. It would be ideal paired with grey trousers and some velvet monogrammed slippers but I’ve yet to track down a suitable pair. I originally bought it for home entertaining but it’s also great for sitting by the fire in my favourite over-stuffed chair. There are different variations of the smoking jacket – I particularly lust after a double-breasted version, complete with toggle fasten. They retail at around the £495 mark. One day! However, dressed in my smoking jacket, I can’t help but feel that something is missing. Perhaps it’s not having a bunny-costumed lady on each arm like a certain libidinous publisher. Or maybe it’s the distinct lack of pipe or cigar in hand, especially one that’s been rolled between the thighs of a Cuban virgin. Sadly, I’m risking the future employability of said Cuban virgin by not purchasing her uniquely crafted cigars as rather strangely for a gentleman, I don’t partake in puffing pleasures. It’s slightly embarrassing to admit this little fact but a gentleman cannot lie. If I could, I would be a scoundrel and of that, I am most certainly not. I am simply a non-smoking gentleman. There, I’ve said it. As I alluded to at the start of this post, I am making quite a habit of not following the conventional path. It's my pleasure! 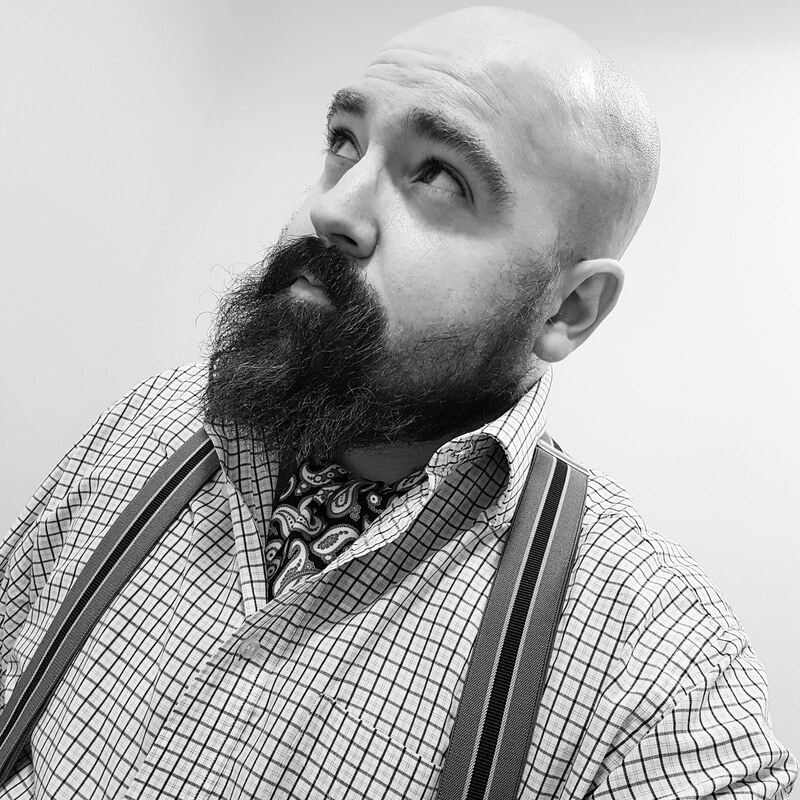 The next dose of 'Norton of Morton' goodness will be here this coming Saturday at 4 o'clock sharp. I'm a stickler for timekeeping. I must say, it's jolly nice to meet somebody with a northern persuasion. I look forward to reading the next chapter of Old Fashioned Susie. Thanks for sharing the nice information regarding the smoking jackets. Absolutely delighted to do so, the smoking jacket is a fine garment deserving of such attention.